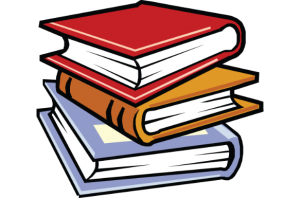 When it comes to tutoring advice, I imagine you’ve read just about every web-page on the internet. In fact, you could probably write a book on it. So, now you just need to put all of that information into practice. Overwhelming, right? For all the masses of theory and advice online, have you noticed that it’s impossible to find a simple step-by-step checklist that actually gives you a practical guide on what to do? 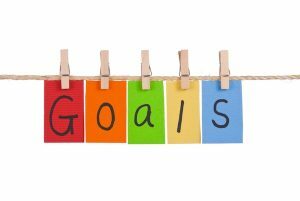 Before you plan every lesson, make sure you have a quick think about your key objectives: a few goals that you want to achieve, even if all else fails. 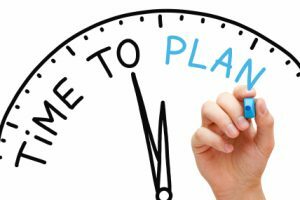 You can plan to include some secondary goals too, but having an idea of the things you’d like to get done first and foremost will ensure your lesson is a success. Oh, and keep your main aims simple. They should be attainable, straightforward, and you should never have more than 2-3 in a single lesson. 2. Prepare your materials. Then, double-check. We’ve all been there. A lesson is going swimmingly, then you suddenly realise that you forgot to print the worksheet for the next activity (even though you specifically remember printing it off yesterday!). It’s all too easy to forget to prepare key lesson materials, so always remember to run through a quick itinerary at least twice before every class. Also, if you’re using worksheets: don’t forget to print a copy for yourself! If you only print a worksheet for your student, you’ll find yourself trying to read it upside-down as you assist them. Finishing all of your planned activities with fifteen minutes to go is a tutor’s worst nightmare, but it’s so easily done. In truth, tutors shouldn’t beat themselves up about it so much. It’s impossible to know exactly how long one task will take and sometimes our students just find themselves in particularly productive moods. If you think that experienced tutors time everything to perfection, you’re wrong. What they actually do is bring along extra activities. Just a quick game to review last week’s topic will do (why not try making a quiz on www.sporcle.com). If you prepare a contingency plan now, you’ll be thanking yourself later. It turns out that it’s just as easy for a tutor to forget to mark a student’s homework as it is for a student to forget to do it! Instead of having to say ‘my dog ate my red marking-pen’, make sure homework correction is part of your weekly routine. We’ve already spoken about the importance of deciding what your key lesson aims are. Now it’s time to tick them off. It’s a good idea to ‘lead-in’ to the topic of your lesson, but make sure that you’re on to the main part of your lesson plan by the 15 minute mark, at the latest. 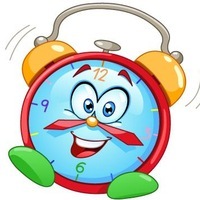 It’s better to achieve your lesson aims early (and finish with your pre-prepared extra activities) than it is to run out of time. There’s nothing more demotivating for a student than leaving a class feeling confused, and with no sense of progress. 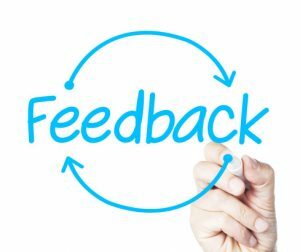 You may have prepared the perfect lesson with a range of engaging and useful activities, but without enough time for proper feedback, it’ll all have been for nothing. Feedback is when the actual teaching happens. 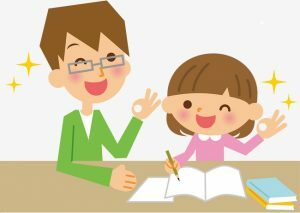 When you plan your tutoring lessons, it’s essential that you don’t put a strict limit on the time allowed for feedback. Let your student take as long as they need to get their head around the new information. Even if you delivered the greatest lessons in the world, it’s impossible for students to retain new information in the long term without reviewing. Make sure you review a topic in at least 4-5 subsequent lessons (even if it’s just for 5 minutes towards the end) to imbed your teaching in your student’s long term memory. Although some tutors like to run through the last lesson’s homework at the start of the lesson, you may want to consider doing it just before the student leaves. Your student will be freshest, and retain the most information, at the start of the lesson. It’s best to take full advantage of that by hitting the ground running, and getting straight into your lesson aims. The last 5-10 minutes is the perfect window to have a look at the homework together, and discuss the corrections that you made. Sure, this may not seem like checklist material, but it really is important! A fun educational environment is conducive to faster and more effective learning. Before and during every lesson, you should be thinking about how to make it a positive experience for both you and your student. If every tutor had a penny for each time they forgot to set homework, it’d be the highest-paid profession on the planet. You can be sure that your student won’t remind you to give them extra-curricular work, so whether you use a post-it-note, an alarm, or write a reminder on your hand – don’t forget! You’d be amazed how many tutors forget to do this. 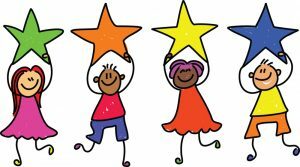 Praise is such an important part of learning, and it’s neglected all too often. After your student has worked hard all lesson, say ‘well done’. Tell them they can be proud of their efforts! It goes a much longer way than you might think. This is what sets tutoring apart from classroom teaching: the ability to tailor classes to an individual’s needs. After each class, make a few notes on how the lesson went. What did the student find easy? What did they struggle with? Which activities did they enjoy the most? Reflecting on your students’ needs helps you maximise their learning potential in future classes. 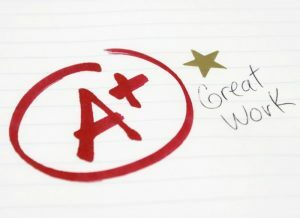 Self-critiquing their own performance transforms good tutors in to truly great ones. After each class, think about how you could have done things better. 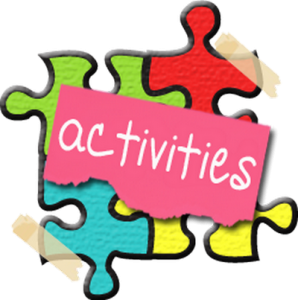 Which activities could you have explained more clearly? Would there have been a more effective way to give feedback? 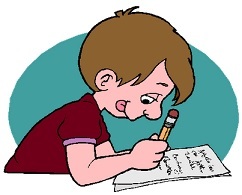 Equally, if something went well, don’t just pat yourself on the back – write it down! 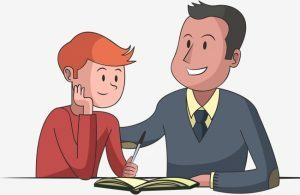 Keeping notes of every positive aspect of your tutoring will help you repeat the same processes over and over, until they’re a natural part of your teaching performance. 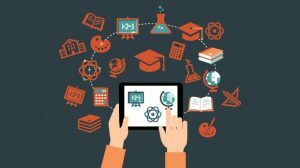 Like every industry, the world of tutoring is always evolving and it’s essential for modern-day tutors to avoid finding themselves left behind. 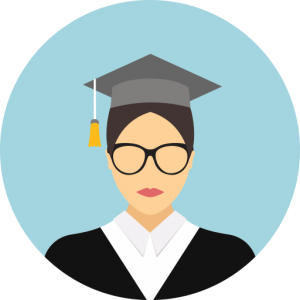 Whether it be an ever-increasing emphasis on using technology in the classroom, or new teaching theories like flipped-learning, it’s a tutor’s duty to be a master of their field. 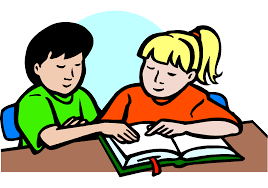 A good tutor is a tutor that is never completely satisfied with their skills, as they are. They’re a tutor that always wants to improve just that little bit more. Whether it be finding new ways to use resources like mini-whiteboards, or new activities to make the classes more entertaining, always make sure you’re moving forwards and expanding your skillset. Arriving late to class, taking a week to respond to a parent’s email, or just about any lack of punctuality is the kiss of death for a tutor. From the parents’ perspective it’s an alarming sign that the person they’ve entrusted their child’s education with simply doesn’t care. From the student’s perspective, it’s a signal that it’s okay for them to be late, or not bother with their homework. 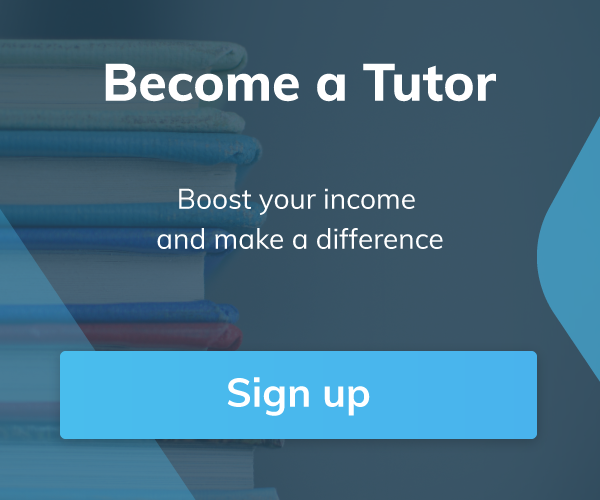 Tutors that are consistently on the ball always end up with more students, better recommendations, and, ultimately charging higher rates. 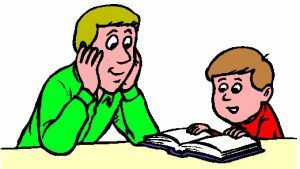 So, there it is – what’s effectively a tutoring cheat sheet. Of course, it’s impossible to write an entire guide to the profession in one article, but if you follow the steps above, you’ll be firmly on the right track.